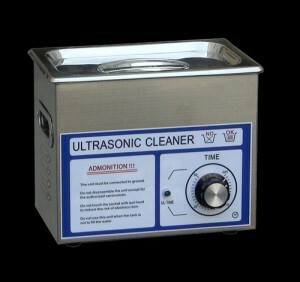 3L ultrasonic eyeglass cleaner only have a 0.8 gallon ultrasonic tank,but the function is also powerful. 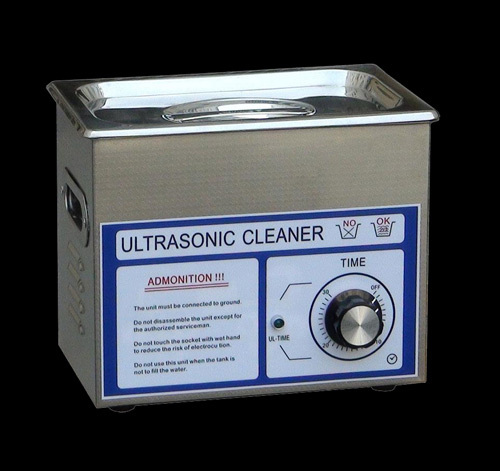 The professional designed of wide-diameter transducer and clean circuit make sure that the ultrasonic cleaner is very powerful and have a strong cleaning effect. It is also with timer,the time setting is between 1- 30 mins . 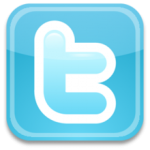 Top quality steel made for body,cover and base.This steel have high anti-corrosion and very durable. The cleaning tank adopt the stamping method,there is no welding in the process and make sure the cleaning tank is durable.